The recently announced Motorola Moto C and Moto E4 Smartphones are now officially available in Philippines. The ultra-budget Moto C is priced at Php3,699 while the higher model Moto C Plus is priced at Php6,299. The Moto E4 Plus costs Php8,999. The Moto C can be easily bought via lazada while the Moto C Plus and E4 will be available by the end of June at major Lenovo retailers. That said, the below are the specs of Moto C and Moto E4 series. The Moto C sports a 5" WFVGA display (854 x 480) resolution, 2MP front camera with selfie flash, 5 rear camera with LED flash, 2350mAh battery, Quad-core processor, 1GB RAM, 16GB internal storage. The device will be available in Metallic Cherry, Pearl White, Fine Gold and Starry Black color options. 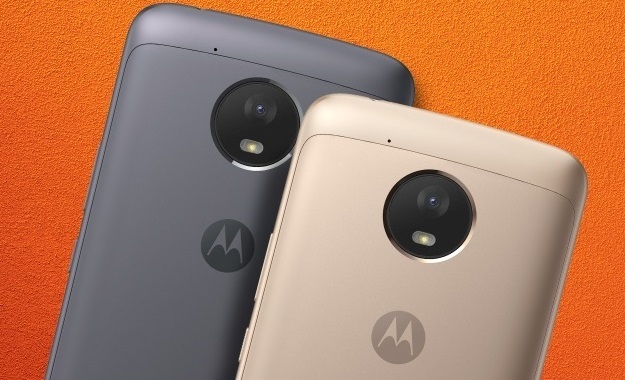 The Moto C Plus is the exact same phone as the Moto C in terms of design and color options, Specs wise, the C Plus features a 5" 720p panel (1280 x 720), 8MP rear camera, 4000mAh battery, Quad core CPU, 1GB RAM, 16GB internal storage with dual SIM support.